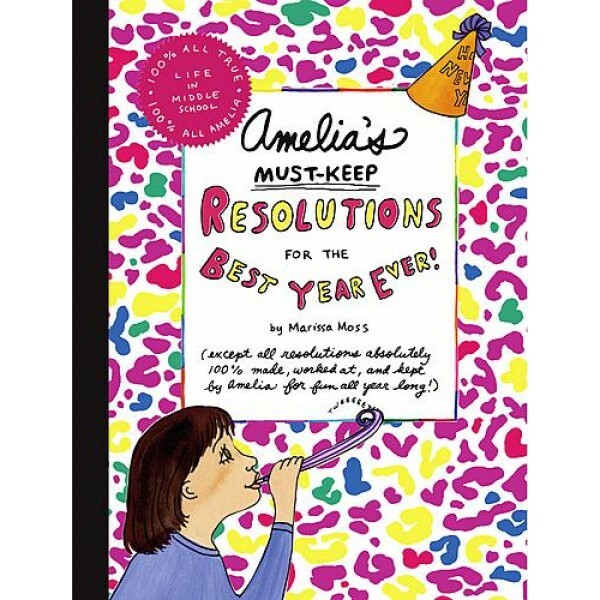 Middle-schooler Amelia has resolved to make resolutions that really stick this year! Follow Amelia as she perseveres in staying true to her goals such as making 6th grade less stressful, proving to her parents that she's responsible enough to have a pet (preferably an iguana), and making the most of her vacations. 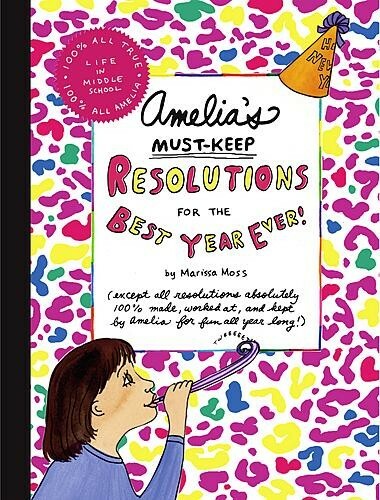 With lively relatable text and fun cartoon illustrations, Amelia's Must-Keep Resolutions for the Best Year Ever! is a great read for anyone struggling to craft a keepable New Years resolution! Marissa Moss is the bestselling creator of the perennially popular Amelia series as well as the Daphne’s Daily Disasters series. She lives in Berkeley, California.